So, you've got a digital camera and you're getting comfortable with manual controls, so whats next? Upgrading your lens from the normal "kit lens" is the #1 way you can help make brighter and sharper photos. The Boston Photography Workshops understands that lens buying can be a tricky task. 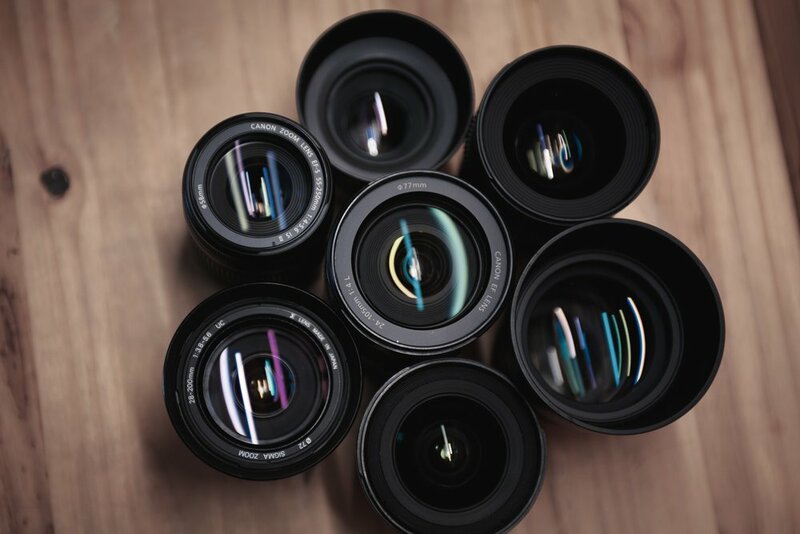 With the holidays bringing big sales, and photo wishlists, let us help shorten the list of lenses you should consider when moving beyond the standard.